To make noise on Twitter you don’t need to have 23.5 million followers, like Kanye West. Although a large and loyal following helps, you can still ensure your event gains a strong amount of mentions within your desired demographic. In the words of Kimmy.K’s husband himself, “our work is never over”, this reigns true when making noise on Twitter. With over 310 million monthly active users, you need a strategic, yet fluid plan in place to be heard amongst the masses. When holding an event, such as a conference, presentation or celebration, here are some key tactics you can adopt to ensure it results in strong Twitter chatter. Tweet, tweet and tweet again. 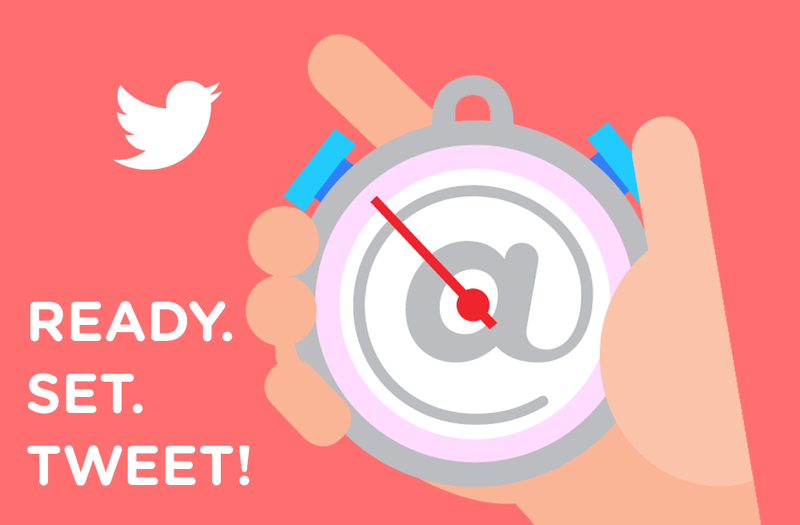 Twitter is a very fast paced platform – longevity of any content doesn’t last the distance, as it does with the likes of Facebook. Therefore, you should tweet nearly as much as you check your phone…well, then again that might be slightly too much, but definitely regularly enough for your voice to be heard. You get the gist! Take the US Election for example, if Donald Trump presented a 20 minute speech at a Presidential Debate, tweets could occur every 2 minutes, or close to. Tweets would include key quotes, and take outs from his speech. This level of frequency is not uncommon in an event situation. The aggressive approach of building a series of tweets in a short space of time will encourage your topic to be pushed up the rank of “Trends” on Twitter. Keep a close eye on people driving conversation around your event. Attendees of your event are key brand advocates who are influencing the conversation. Encourage further tweets, as it demonstrates to them that you’re listening to what they have to say. Adds to the frequency of conversation, again pushing your topic up the ‘Twitter trending ladder’. So RT like you’ve never RT’d before. About the same amount that Kanye likes to talk about Kanye. 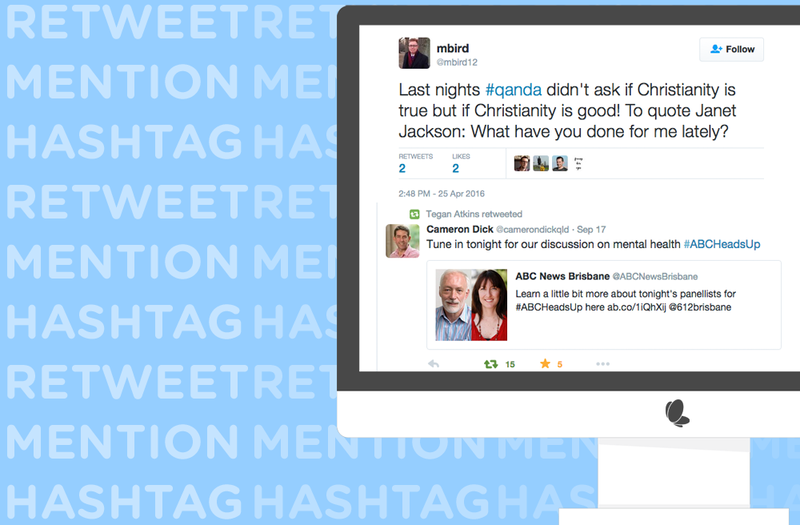 Creating a unique hashtag, and implementing this is critical when driving event conversation on Twitter. Keep your topic in a centralised digital space, where you’ll be able to keep better track of other mentions that you could potentially retweet and respond to. 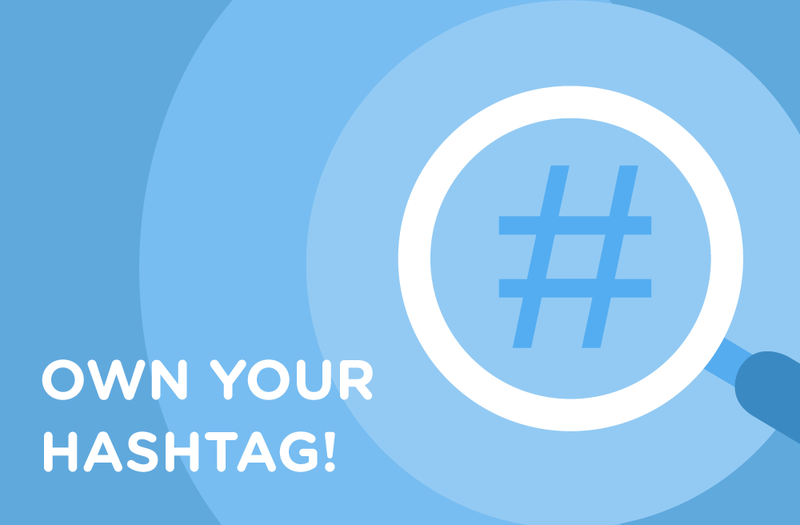 Your topic won’t get lost amongst general hashtags. Take the upcoming Australian Election for example. Using #Election means you will join every election conversation, and with 360 million Twitter users globally, your brand will be a grain in a slice of bread. Refining this to #AustralianElection or #AusElection narrows this audience considerably. Note: communicating this key hashtag to your attendees (as mentioned above) will also be important. Where appropriate, use imagery in your tweeting. 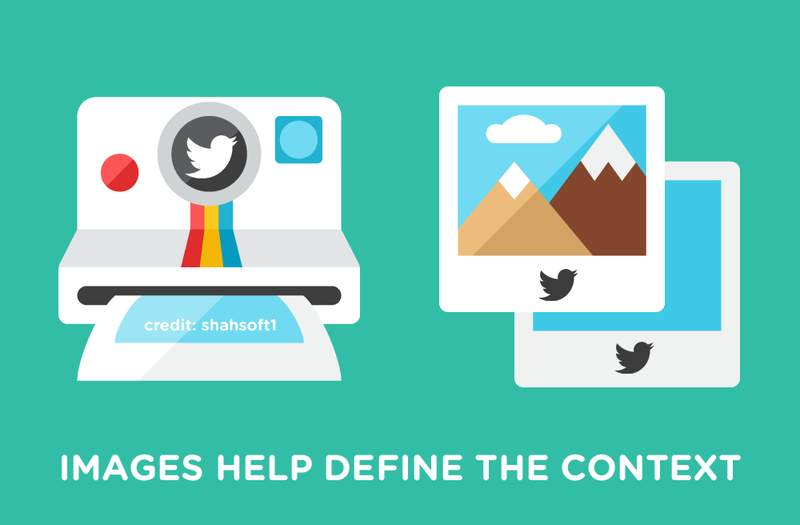 Tweets that include imagery generally gain more Retweets and ‘likes’, particularly at an event, where it further helps demonstrate the context. If there are any celebrities or influential people attending your event, it would be worth posting images that include them. This high profile alignment will help your event and brand gain stronger credibility. As with any social platform, ensure image is of good quality and is appealing. The Kardashian’ss would never be caught posting a photo where they don’t look up to scratch, so either should your brand. It’s all about creating a positive perception. Don’t be afraid to be aggressive with your approach in an event situation. Twitter is not a platform where you need to be as mindful of flooding your audience. Tweeting at events can be stressful, but if you have your all ducks in a row, and follow the above tips, this should occur with more ease, and above all with positive brand enhancing results! Join in on the conversation, and stay up-to-date with our latest news here and here http://news.socialeazie.com/.